“One-size-fits-all” doesn’t fit you, so we designed and built our services to bring unique solutions to your unique problems. No offshore support. We don’t even use online chat support. We only have real people who get you and get your problems. The power needed to keep your business online. You know what happens when your power goes out. Staying online is more than just backup generators or multiple fiber ports tied to the data center, its redundancies in the internal systems and critical infrastructure that supports your business. We build our business around keeping yours online, and every day we’re trusted to do so. 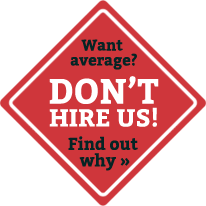 Even if there’s an issue, our customers can expect immediate, honest communication and zero spin. It’s why they rave about us. Relieve yourself of hardware headaches and costs. 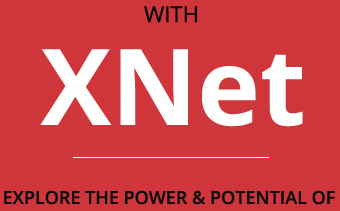 Let XNet help evaluate your migration to the cloud so you can free up your IT resources for what really matters. Dump the hardware. Head to the cloud.